Our range of products include hexagonal bolt sleeve anchor, hlc/fischer type sleeve anchor, sleeve anchor with flange nut, sleeve anchor bolt, sleeve anchor fastener and anchor bolt sleeve. 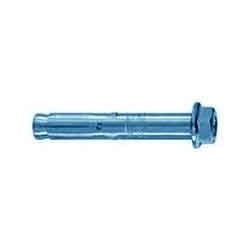 This type of sleeve anchor has a Hexagonal bolt with an expansion sleeve. We manufacture in sleeve anchors of sizes M6 to M12 in house with the facility of cold forging process. 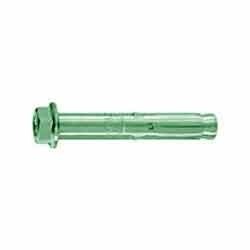 We have emerged in offering our valuable customers superior quality Sleeve Anchor with Flange Nut. Manufactured using high quality material, these products are in compliance with international quality standards. To meet varied demands of clients, we offer these anchors in various specifications. 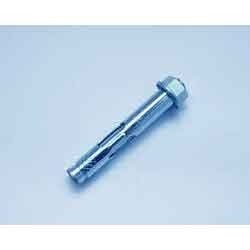 With the help of our experienced engineers, we are able to manufacture and supply best quality Sleeve Anchor Bolt. We make sure that our expert professionals make use of excellent quality material in the manufacturing process. In addition to this, we offer these bolts to customers in various specifications as per their requirements. 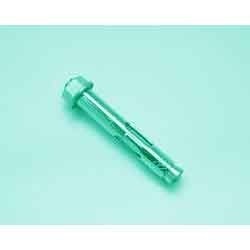 We have in stock for our international customers a wide range of Sleeve Anchor Fastener. Our expert professionals use excellent quality material in the manufacturing process. Furthermore, we customize these bolts as per the specifications detailed by customers at nominal rates. 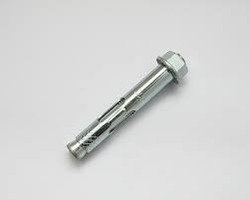 We are one of the accredited manufacturers and suppliers of a premium range of Anchor Bolt Sleeve. Excellent quality material and latest machines are employed by our experts in the manufacturing process following standards and norms of the industry. Our logistics personnel make sure that the consignments are timely delivered. 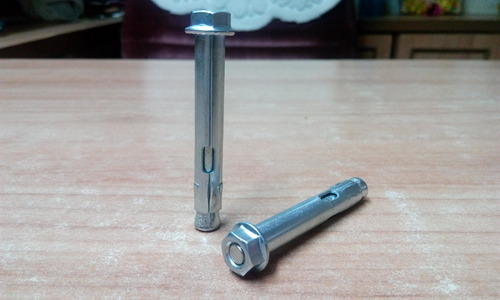 We are a well-known organization, which is engaged in manufacturing and supplying high quality Sleeve Anchor Fastener. These products are manufactured by us under the close supervision of experienced professionals. Latest machines and advanced technology are employed in the manufacturing process of the offered fasteners. 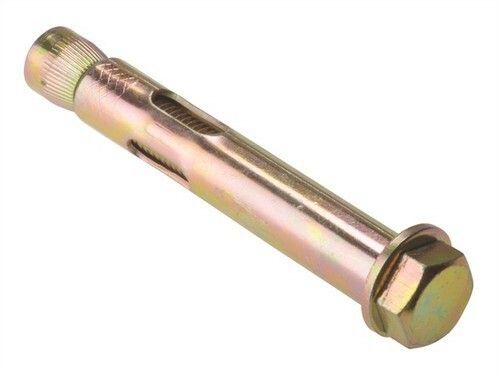 This type of sleeve anchor has a Flanged nut which acts as a washer with nut.